Consider these gel safety products designed to ease concerns about the application process. Every time a client checks in for a service, we know you strive to remove and apply a set quickly and efficiently. When it comes to gels and gel-polish, proper removal of the product is important, especially because improper handling can damage the relationship you have with your clients. 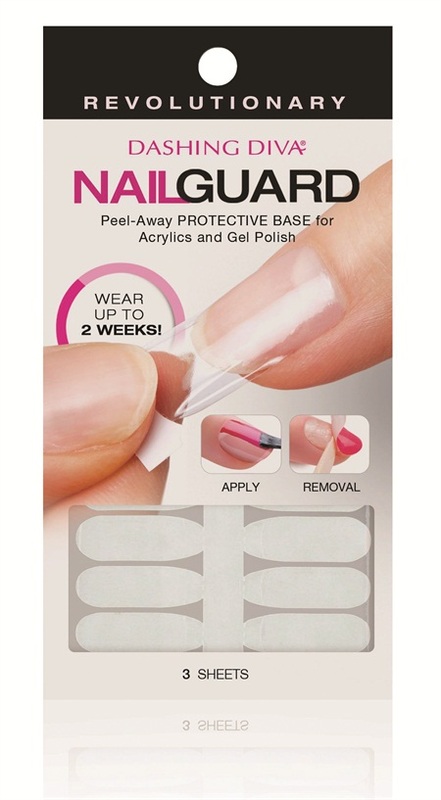 Turns out, there are two new products on the market created to speed up removal while protecting the natural nail. Dashing Diva’s Nail Guard is a micro thin, peel-away protective base for gel-polish and acrylics that requires no dry time and can be worn up to 14 days. 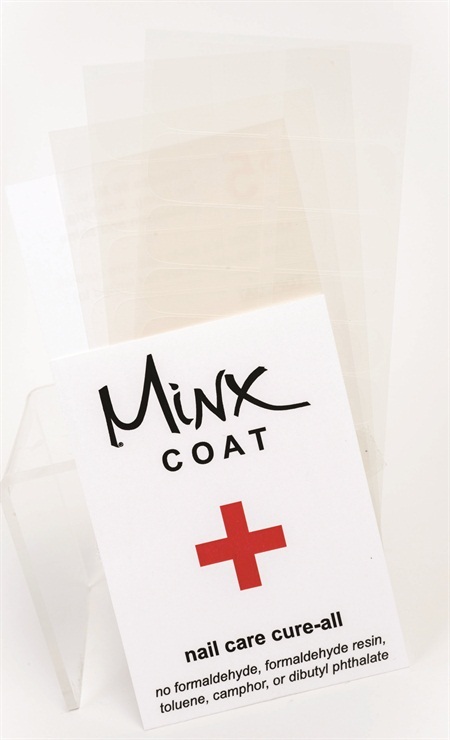 Minx Coat simply slides off with acetone after being applied over natural nails and under polish, gel-polish, and gels. When used under acrylics, the coat can be popped off with the help of an orangewood stick. Do yourself and your clientele a favor and consider these gel safety products designed to ease concerns about the application process and protect and maintain natural nail health.